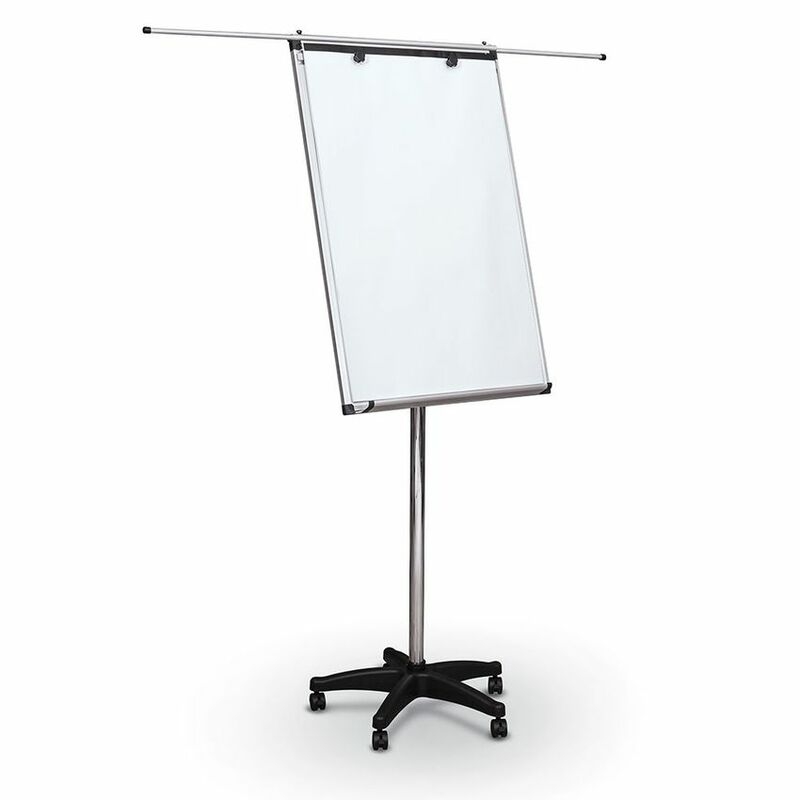 Get more value and writing space with the Essentials Mobile Adjustable Magnetic Whiteboard Easel + Flip Chart. 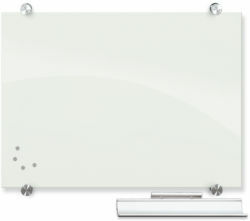 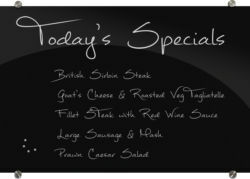 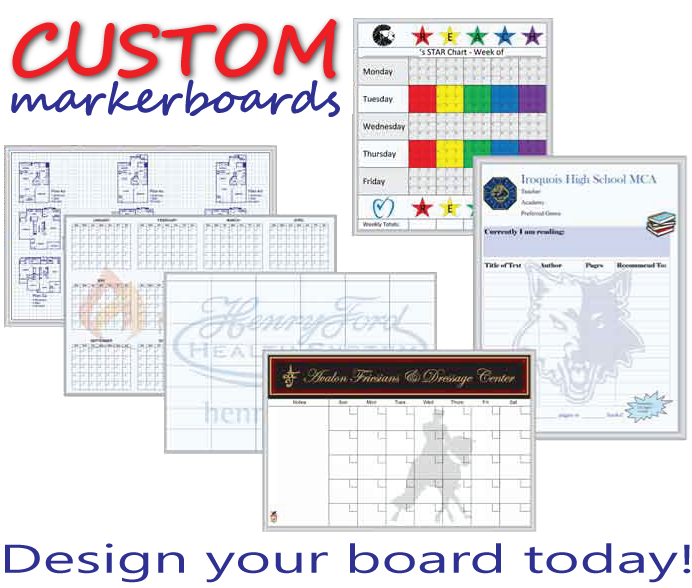 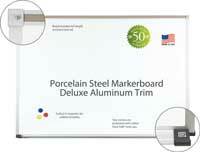 • Includes both a dry erase writing surface and a flip chart to add more versatility to your presentation. 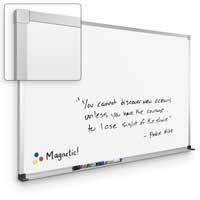 Surface measures 22"W x 34.4"H. • Adjusts from 57.5" to 81.5"H, and panel has tilt adjustment for the ideal viewing angle. 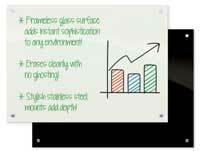 • 5-star base with locking casters gives you easy mobility as well as stability when in use. • Includes extendable pole along the top to mount additional signage or information as needed.